Melissa Wolfe is an educator with 20 years experience in the Australian public and private secondary education sector. She is also a photographer and film-maker. Melissa currently is a Senior Lecturer in Creative Methods, Media and Visual Arts education at Monash University, Melbourne Australia. 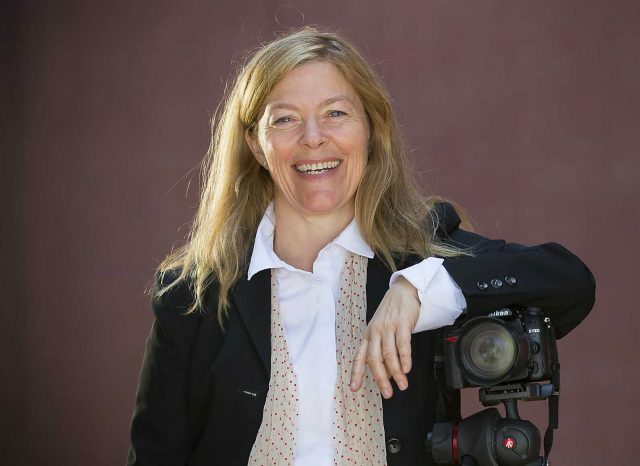 Her research encompass a filmic synthesis of aesthetics, affect, gender, creative and public pedagogies. She was awarded International Visual Sociology Association Prosser ECR award (2016) and the Australian Association for Research in Education ECR Award (2016). Her PhD entitled Girls Tales: experiences of schooling was awarded the Mollie Holman award for best education thesis (2016), Monash University, and a commendation award from the Australian Association of Educational Research (2017). Melissa’s research in high schools utilizes a creative filmic research methodology, engaging with theories of affect, that takes account of gender, socio-economic status and public pedagogical practice. She pragmatically thinks with Karen Barad’s (2007) theory of agential realism as a conceptual framework. Melissa’s 2015 film, Girls’ tales: experiences of schooling, was developed as a pre-service teaching aid and was released in December 2015 through Ronin films. Melissa’s feminist research interests in education encompass a filmic synthesis of aesthetics, affect, gender, and participatory creative methods. Edited by Lihua Xu (Deakin University), publisher Routledge. Wolfe, M. J., & Rasmussen, M. L. (2018). Girls' Tales: experiences of schooling: making a re/active documentary film. In D. Kember & M. Corbett (Eds. ), Structuring the Thesis: Springer. Wolfe, M. J., (2017), "Puberty Blues – Now and then: diffracting semblances of being girl in Australia" Feminist Media Studies (3) pp. 489-504. Wolfe, M. (2013). Affective aesthetic pedagogy: Interactions between teachers and students. In B. Knight & R. Van der Zwan (Eds. ), Teaching Innovations Supporting Student Outcomes in the 21st Century (pp. 116-123). Tarragindi, Australia: Oxford Global Press.